Jesse James became interested in bodywork after receiving a massage in 2000 that literally changed his life. Amazed at how much healthier, productive and happier he felt, Jesse decided to make touch and the healing arts his life’s work. 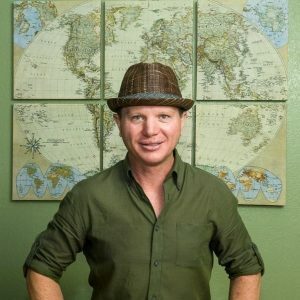 More than a decade later, Jesse now holds the title of Master Massage Therapist, having amassed more than 2,000 hours of training and delivered in excess of 14,000 hours of on-body work. He created the Jesse James Method™, a full body reset that has quickly become the preferred treatment of athletes and health professionals.